Competition was introduced into the electric utility industry with the passage of the Public Utilities Regulatory Policy Act (PURPA) of 1978. Increasing interest has appeared in structuring the PURPA purchase market into an auction system. 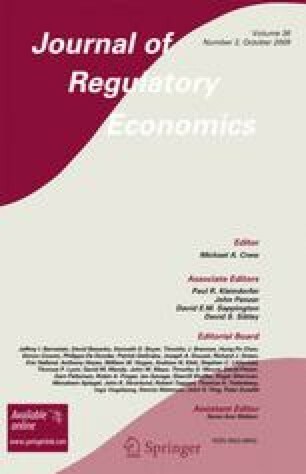 This paper addresses the design issues associated with setting up such markets and introduces a simulation model to study them. The simulation analysis is guided by theoretical issues such as the alleged inefficiency of first-price auctions. We find that efficiency concerns raised about first-price auctions turn out to be less important than simple theoretical concerns would suggest.